North Korean leader Kim Jong Un has announced that he will not launch the missile attack on Guam as long as the US does not persist with its “dangerously reckless actions”. 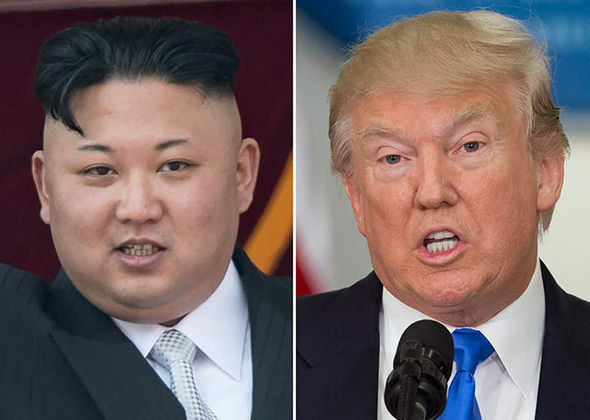 Tensions between the US and North Korea have been high in recent weeks, mostly due to President Trump’s harsh rhetoric against North Korea, which Pyongyang had returned with threats of its own. The talks had escalated to threats of nuclear strikes and had gone as far as North Korean missiles trained on the US territory of Guam. If provoked, North Korea threatened to fire on Guam as well as its southern neighbor, South Korea, and even at the US its self. The US Defense Secretary, James Mattis, has announced that the US is ready to fight and that any strike in Guam would result in war. The question of how the US would respond if the missiles did not physically hit Guam raised some ambiguity. Meanwhile, President Trump stated that North Korea will “be in trouble” if it “does not get its act together” and expressed support for China and Russia for imposition sanctions on North Korea. Trump has yet to react to Kim Jong Un’s decision to halt the strike. Meanwhile, some are urging Trump to stop making threats and to turn to a diplomatic sit-down with the North Korean leader in hopes of a peaceful resolution.